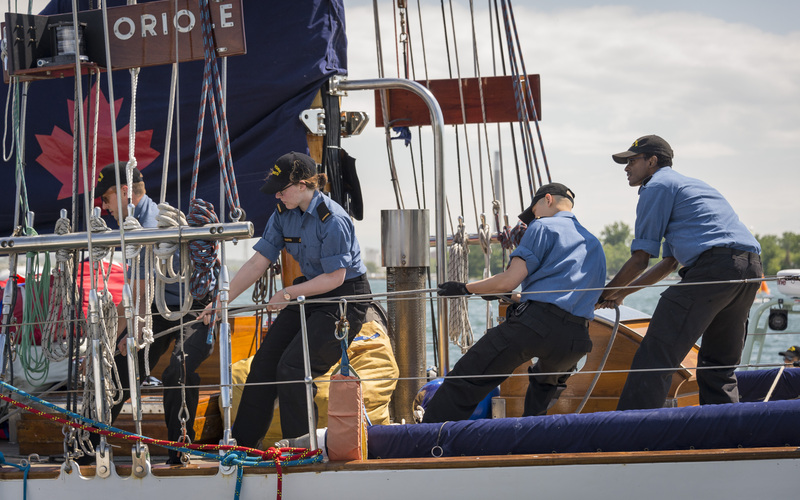 It’s been 25 years since a sailor glancing up from the deck of HMCS Oriole has been able to take in the Toronto skyline, but all that changed when the two-masted tall ship came alongside the Royal Canadian Yacht Club (RCYC) on June 19. Oriole called into port in Toronto as part of its 2018 Great Lakes Deployment (GLD), arriving to a homecoming ceremony at the RCYC, participating in the Redpath Waterfront Festival from June 21-24, and joining members of units from the GTA for the annual Pride Parade. Oriole was built by Dominion Shipbuilding at the RCYC for George H. Gooderham (the Yacht Club’s Commodore at the time), and launched on June 4, 1921. Although Oriole was used for training during the Second World War, it was not officially commissioned until June 19, 1952. 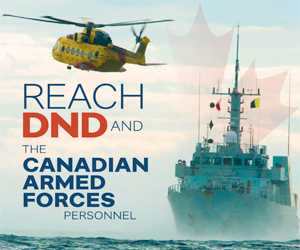 With time spent serving on both the East and West Coasts of Canada, it is the longest-serving commissioned ship in Canada’s fleet. Oriole is making its way from Halifax to Windsor during its three-and-a-half month deployment on the Great Lakes. The ship will call in at 14 different ports along the St. Lawrence Seaway and throughout the Great Lakes. Oriole will open for public tours, host cocktail receptions, bring guests aboard for day sails, and participate in local festivals. Oriole’s trip also presents a valuable opportunity for sailors and cadets from units along its route to gain experience on a commissioned ship. 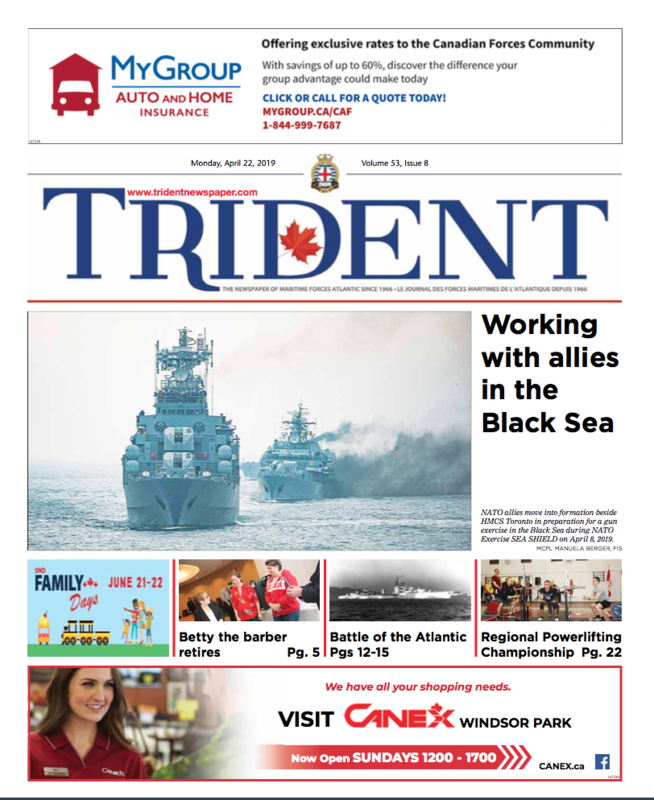 OS David Machuca Cubias and OS Christian Campbell, both members of HMCS York, were two such sailors. When OS Machuca Cubias joined the Royal Canadian Navy as a Reserve Marine Technician, he never considered the possibility that he would be training aboard a commissioned tall ship. He learned a lot in his short time aboard, expressing surprise at the amount of preparation required before the boat could leave the wall, and at the level of teamwork required from the new sailors as soon as they stepped aboard. OS Campbell, a Boatswain, put his Naval Environmental Training Program training to work as he manned the stern line while coming alongside HTO Park. Expertly throwing a monkey’s fist to the sailors ashore, he played a vital role in helping to get the ship alongside. OS Campbell was excited for the opportunity to get out on the water and apply his training to a real life situation.